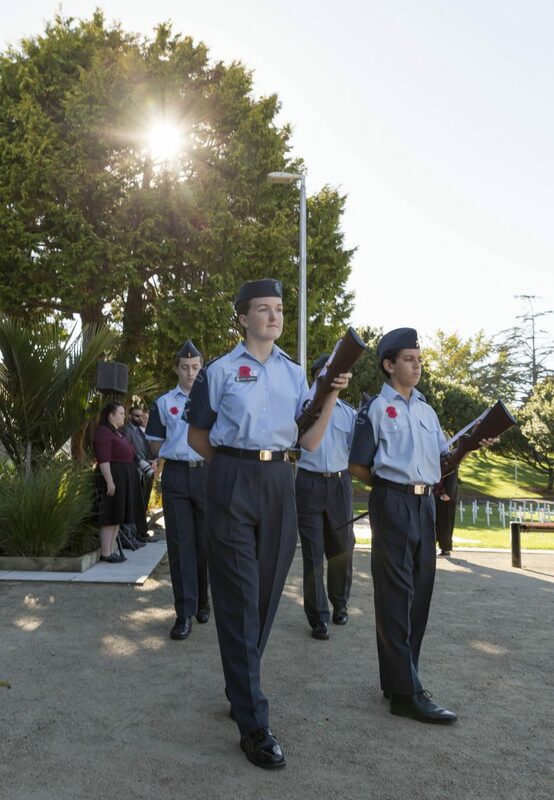 Our first assignment for Auckland Council asked was to photograph the ANZAC day events located in Mt Albert and Mt Roskill. 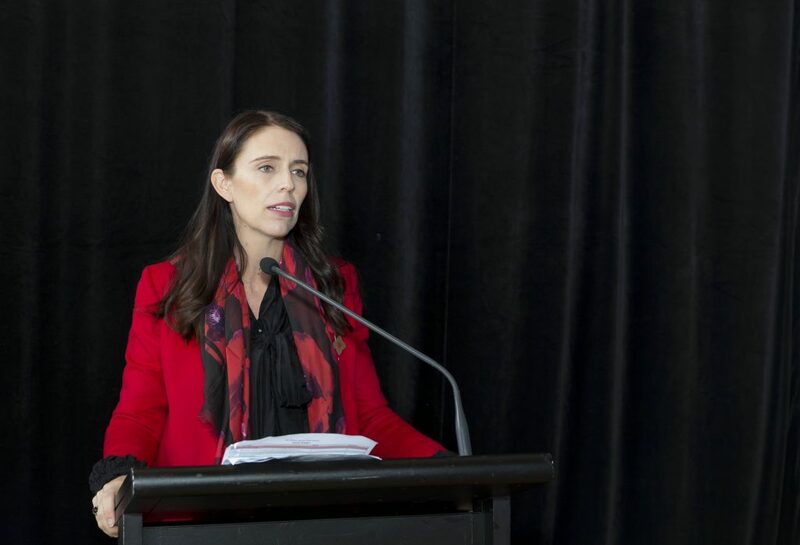 In attendance at the Mr Albert event where young cadets, old veterans and our Prime Minister, Jacinda Adern. 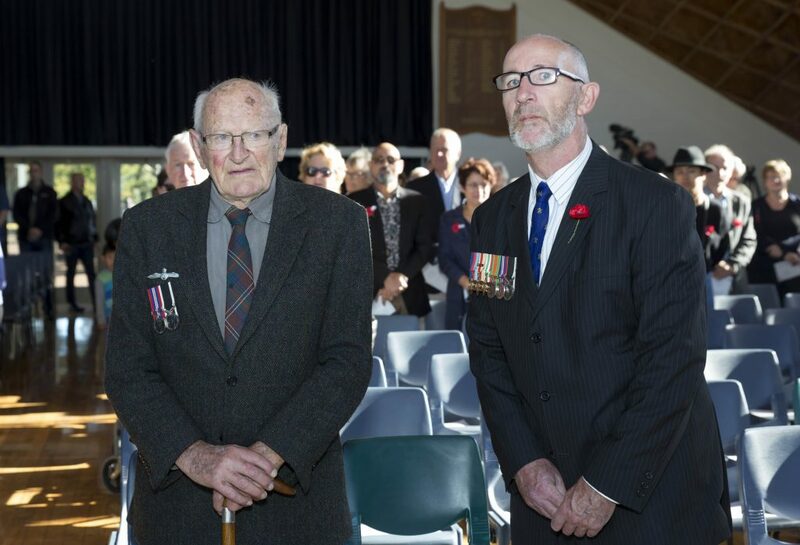 ANZAC events are more a commemoration, than a celebration. As photographers we want to capture the atmosphere but are always mindful not to get in the way of the ceremony. When there is a moments silence, we want to record this moment, as it’s very moving, but this is precisely why we need to be very careful that we don’t intrude, as sign of disrespect.